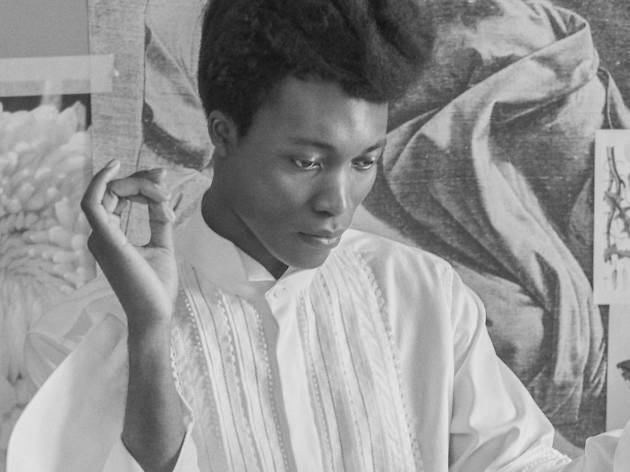 British songwriter, pianist, and singer with an intense voice Benjamin Clementine grew up reading the poetry of William Blake and TS Eliot, but what changed his life was the keyboard one of his siblings bought for him, and discovering musicians from Erik Satie to Antony & The Johnsons. 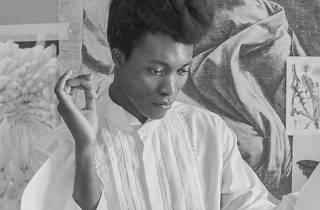 His debut, 'At Least for Now' (2015), won the prestigious Mercury Prize for Best Album in 2015. Now he presents his much-anticipated second album, 'I Tell a Fly' (2017), a work inspired by the idea of an alien or foreign being with extraordinary abilities that could be he himself.